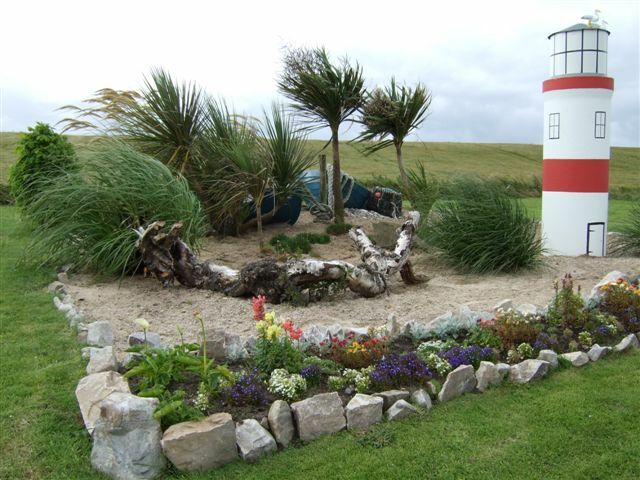 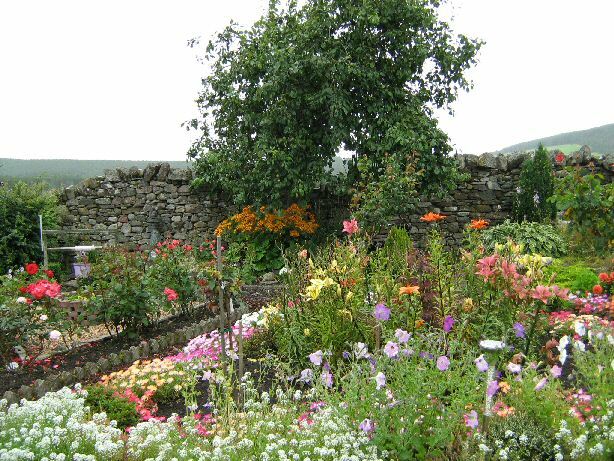 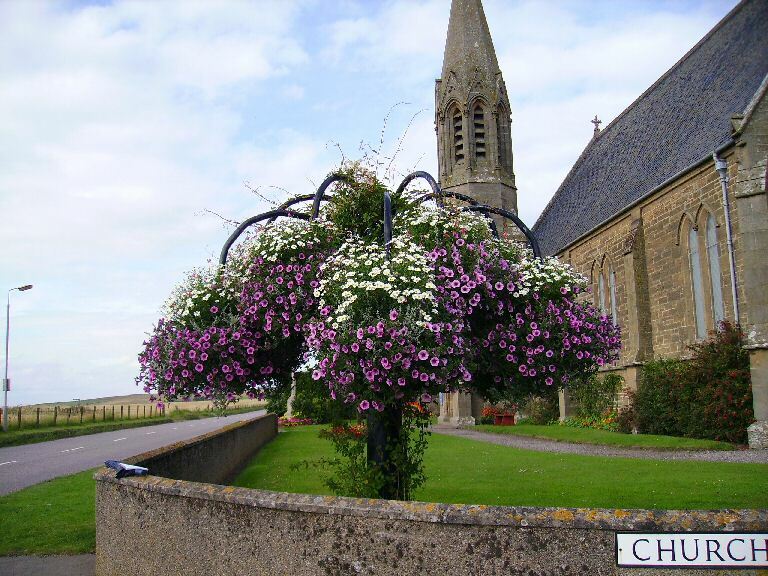 The Best Kept Village competition, started in 1982, and was organised by a sub-committee with its own secretary. 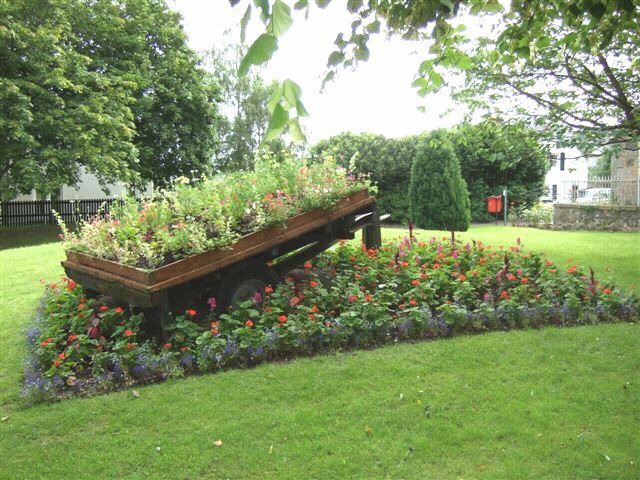 They usually received about 20 entries for the competition which was judged in August in 3 categories: large villages, small villages and scattered communities. 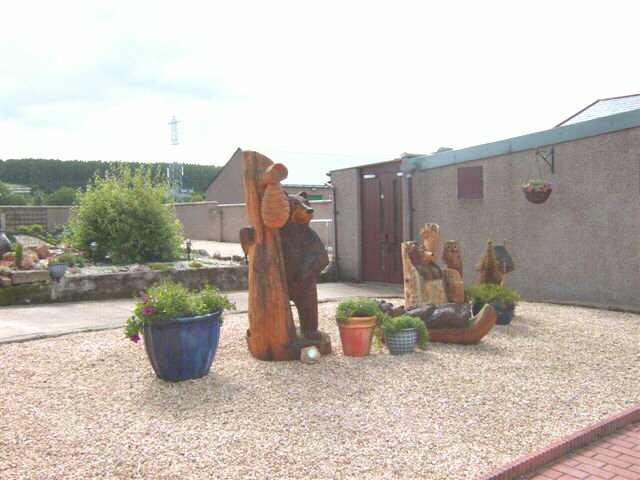 There was also a junior section which was well supported. 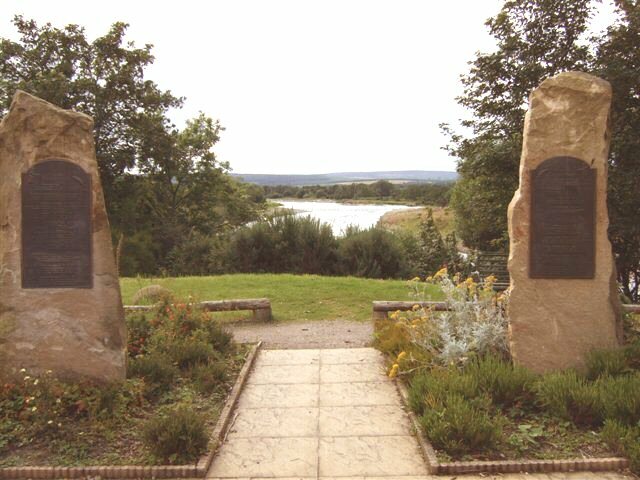 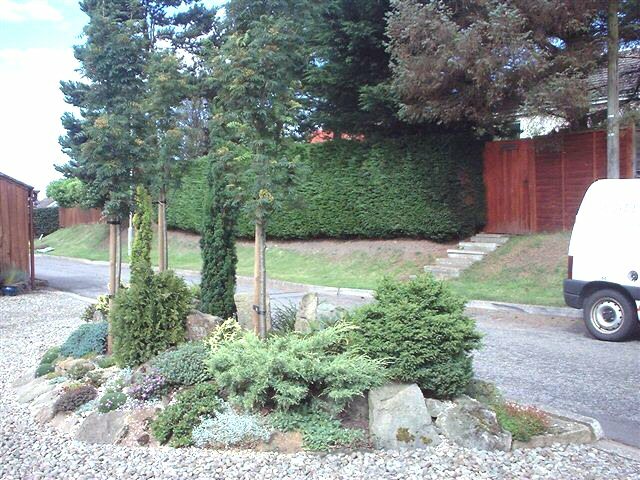 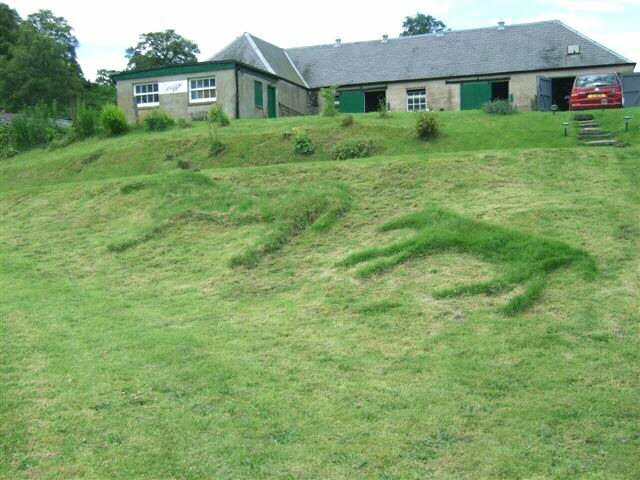 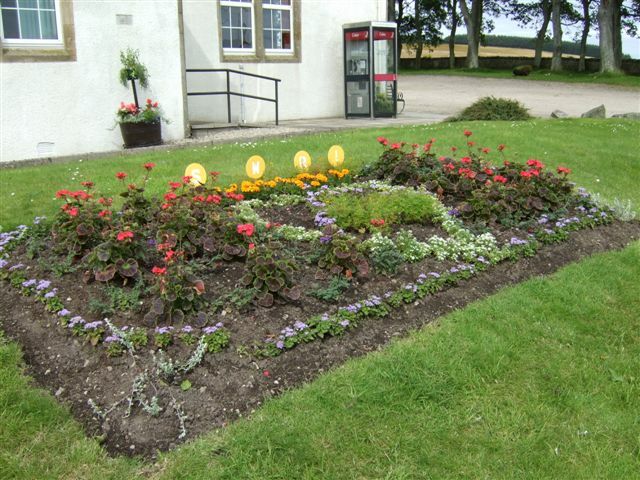 It was considered to be a very good incentive to keep villages tidy and attractive and has gained Moray a reputation of having a floral trail to rival the whisky trail. 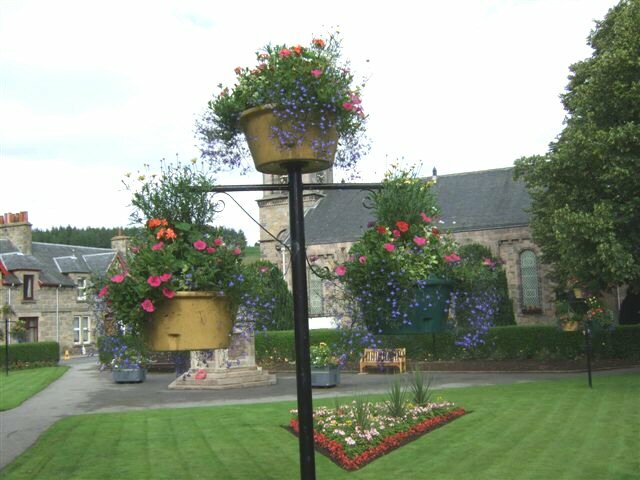 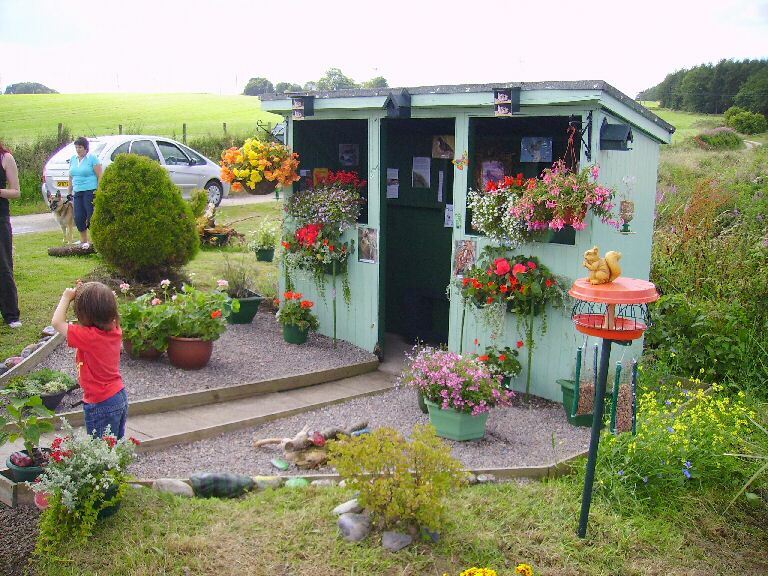 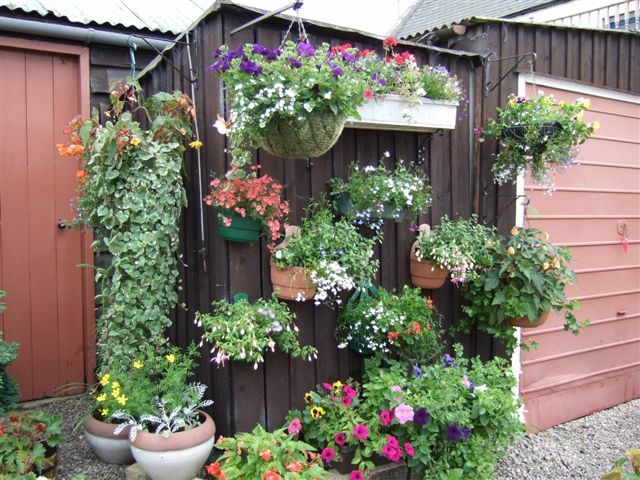 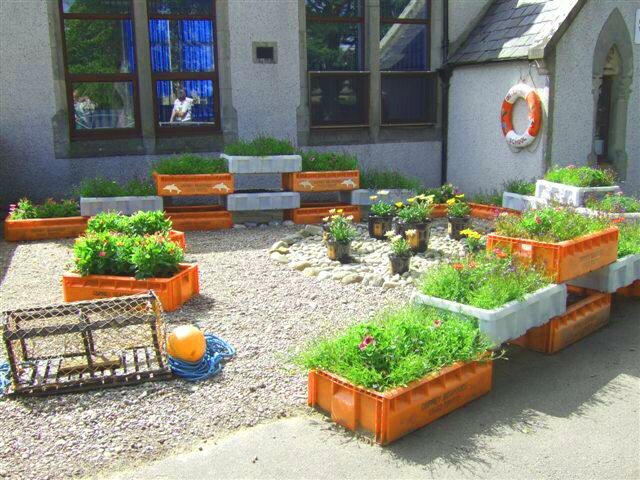 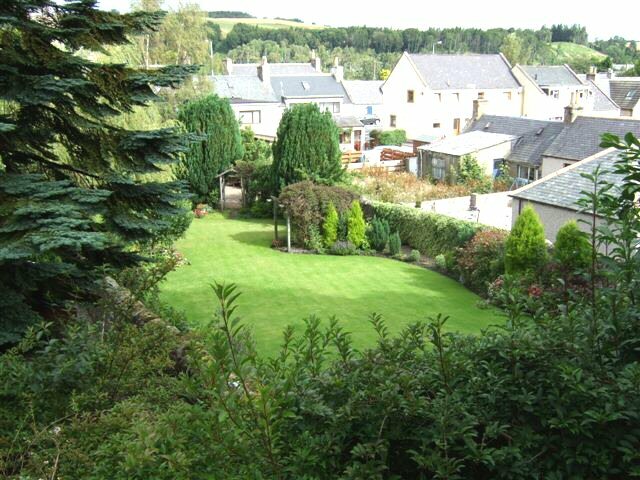 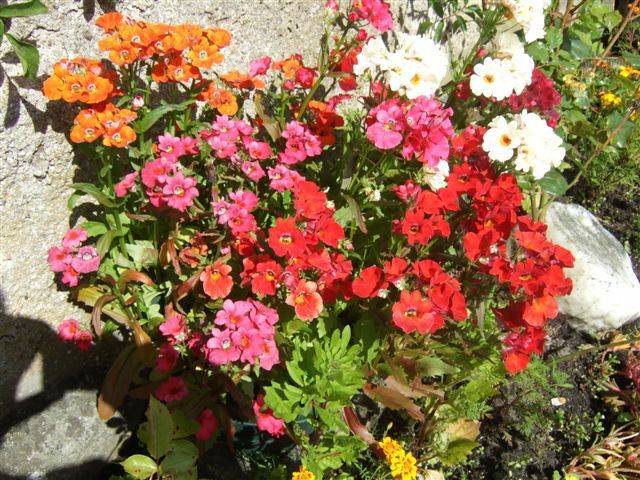 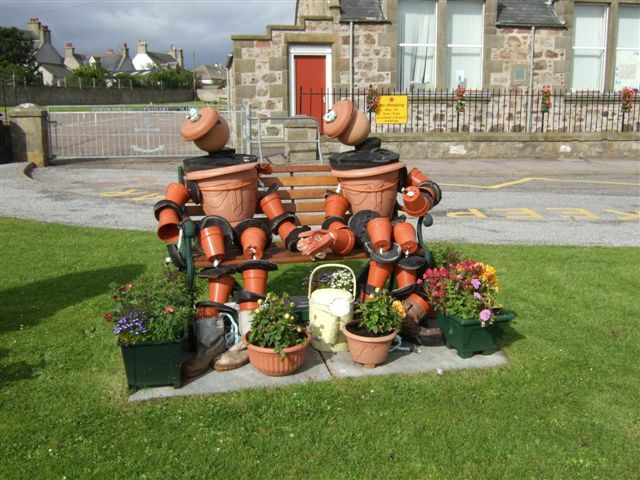 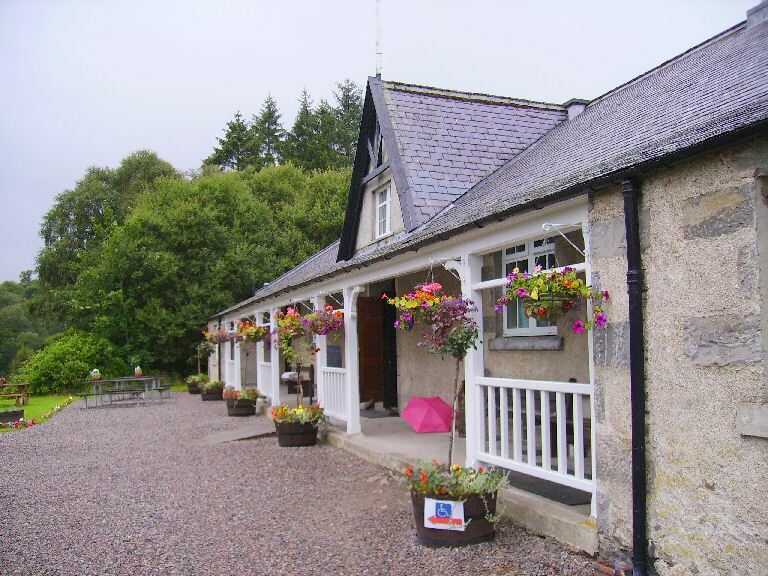 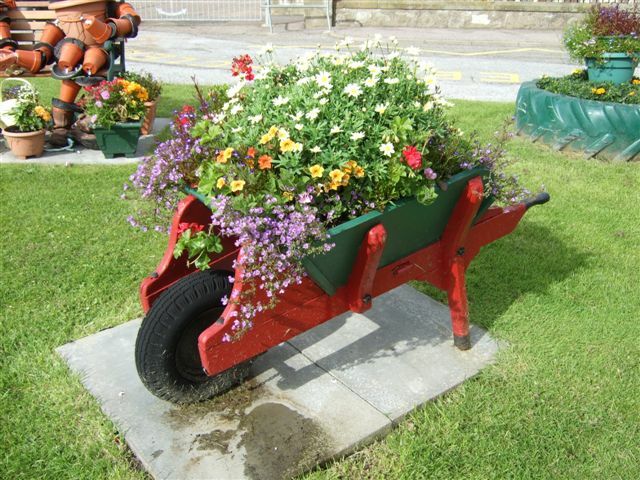 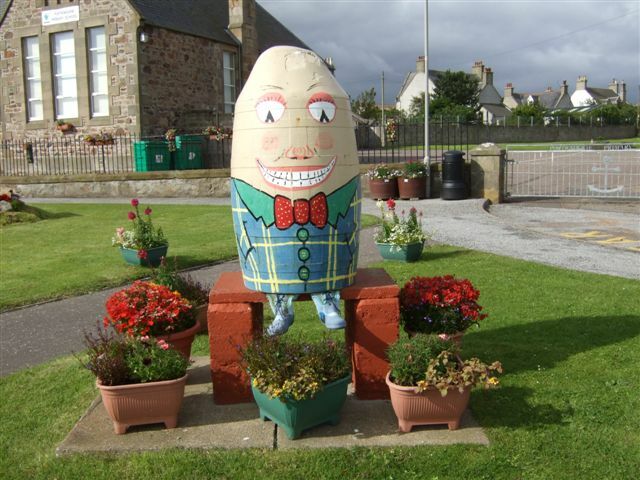 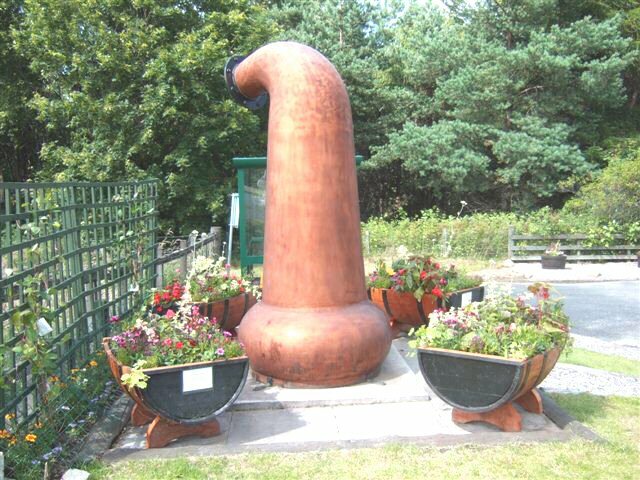 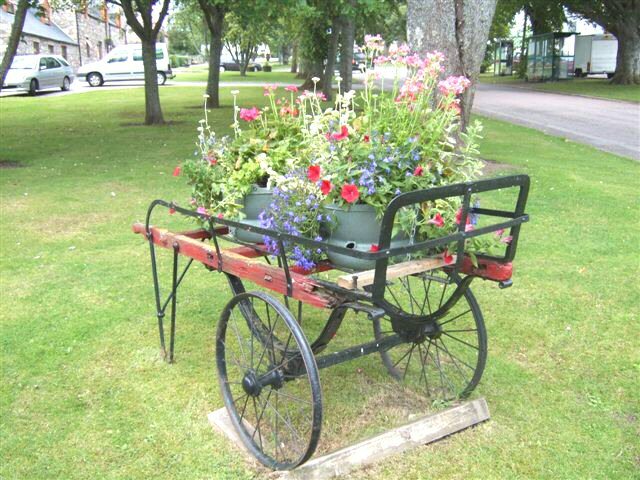 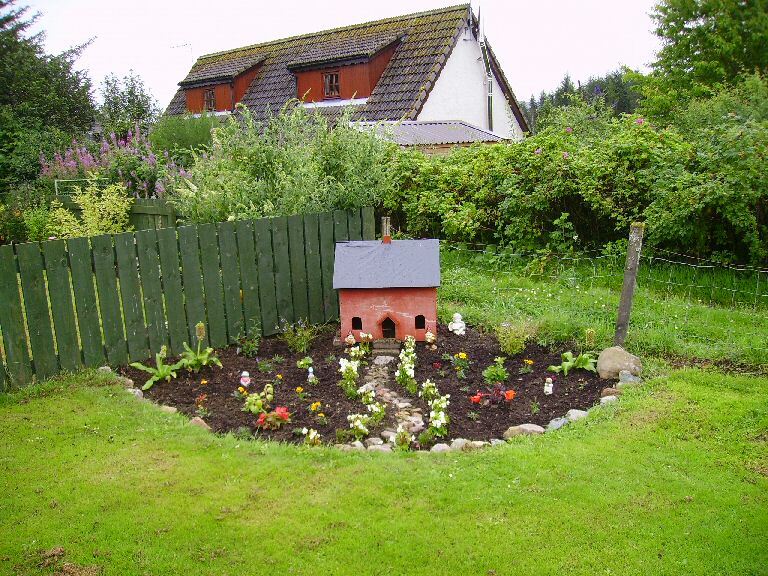 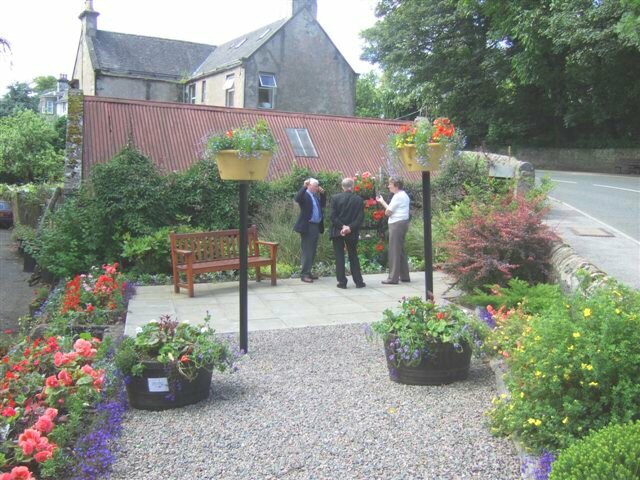 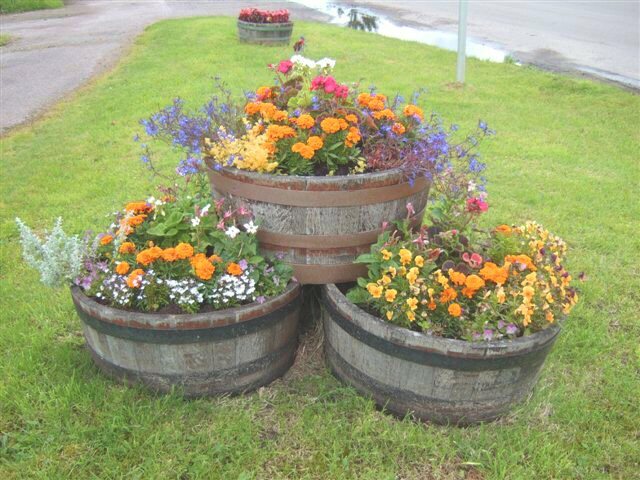 The Speyside Area Forum ran with a version for a few years entitled ‘Speyside in Bloom’ but with the budgetary cuts, a lot of support was withdrawn and it has now sadly petered out, take a look at some of the entries in our gallery below. 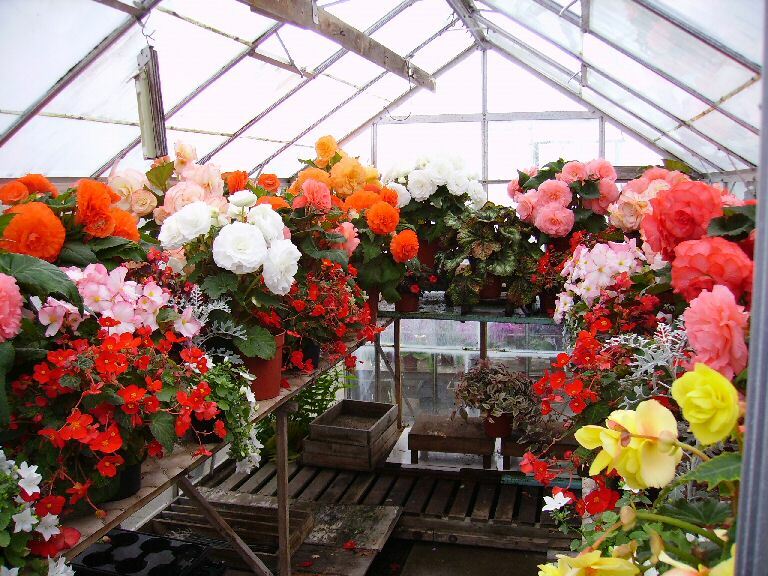 Click on an image to open it or click the link below to start the slideshow.